Your taurus horoscope Sun casino online is peaceful, nonchalant, and charming with its interlocutors. Not yet formally proposed as an essential macro-nutrient, dietary fiber is nevertheless regarded as important for the dgfev online casino diet, with regulatory authorities in many developed countries recommending increases in fiber intake. Our findings suggest that the casino insoluble component of buy-detox.com was significantly associated buy viagra online with a decreased risk of diverticular disease, and this inverse association was particularly strong for cellulose. 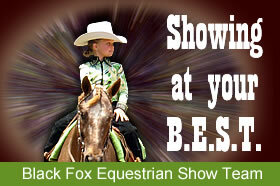 When school is back in session after a great summer, all the students here at Black Fox Riding Academy look forward to continuing show season with two September POAC shows and an October show. We sometimes add a FL show weekend at Thanksgiving. 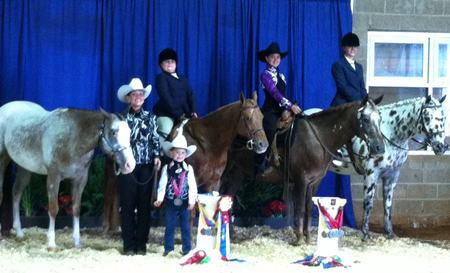 We will be hauling to Murfreesboro to show at MTSU in Sept. We always love this arena since it is air-conditioned! Our B.E.S.T. (Black Fox Equestrian Show Team) students for 2018; Kaitlyn Madson, Lily McDonald, and Laney Copeland will be enjoying their ponies and the company of other team members as well as the friends they make as they travel from show to show. Kaitlyn will continue to build rapport with her pony, Suddenly Scotty, while adding more and more classes to her repertoire. Bess will continue to carry Laney through her fianl season as a 9 & Under just like she did in her first season riding alone. They have made great strides together! 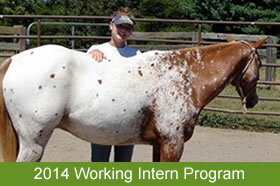 Emily will be showing our two-year-old filly by Future Gold, Candy Coated Future, in several under saddle classes. This is an eye-catching chestnut roan filly with a superior pedigree and an attitude to match. 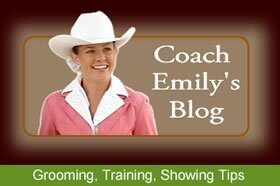 Rumor has it that Coach Emily may ride CRF Impulsive Deva in the 19 & Over classes (even Games) to show what she is capable of. This is one very talented pony! She is for sale for a client. Several former show students may be coming to this show. They still have the "Horse Show Bug" and plan to get back into the ring very soon. We look forward to having them join Team Black Fox!